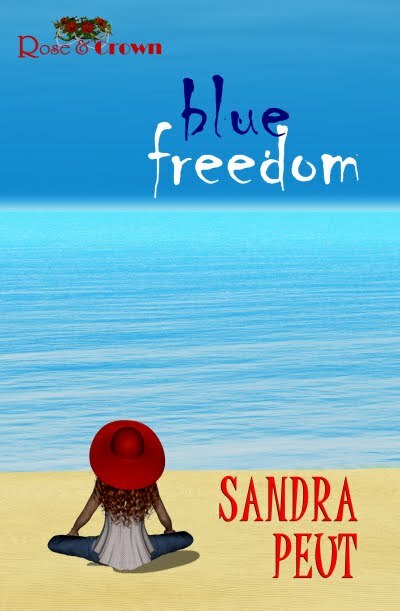 Sunpenny Publishing Group: Announcement: Valentine's Day Read-Along for Blue Freedom by Sandra Peut! Announcement: Valentine's Day Read-Along for Blue Freedom by Sandra Peut! Today I am excited to announce a Sunpenny group read-along of our Rose and Crown inspirational romance Blue Freedom by Sandra Peut to celebrate Valentine's Day this year!